The Hampton Roads area craft breweries now have an official beer trail dubbed Coastal Virginia Beer Trail at COVAbeertrail.com. 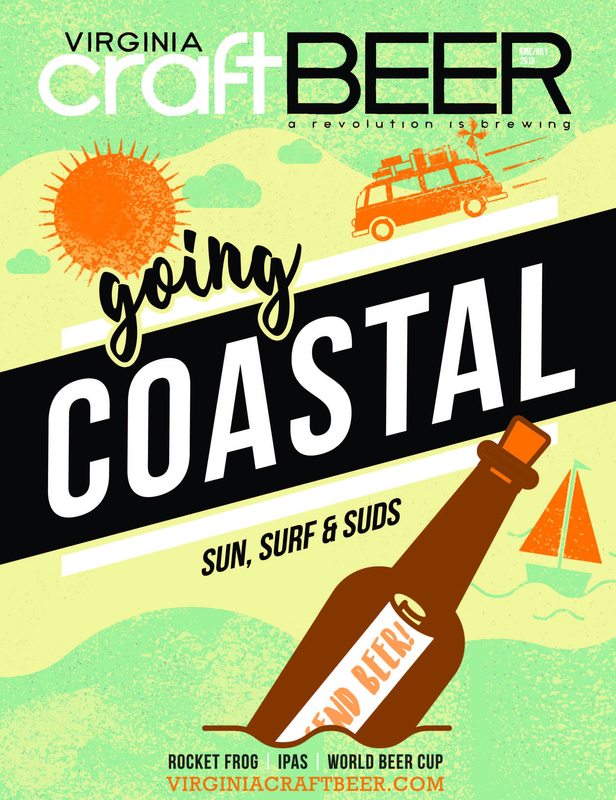 The site – with the tagline “Where craft beer and water meet – is designed largely as a tool for tourists and beer-cationers hoping to add a local craft brewery experience to their itinerary while visiting popular destinations like Virginia Beach and the Historic Triangle (Williamsburg/Yorktown/Jamestown). 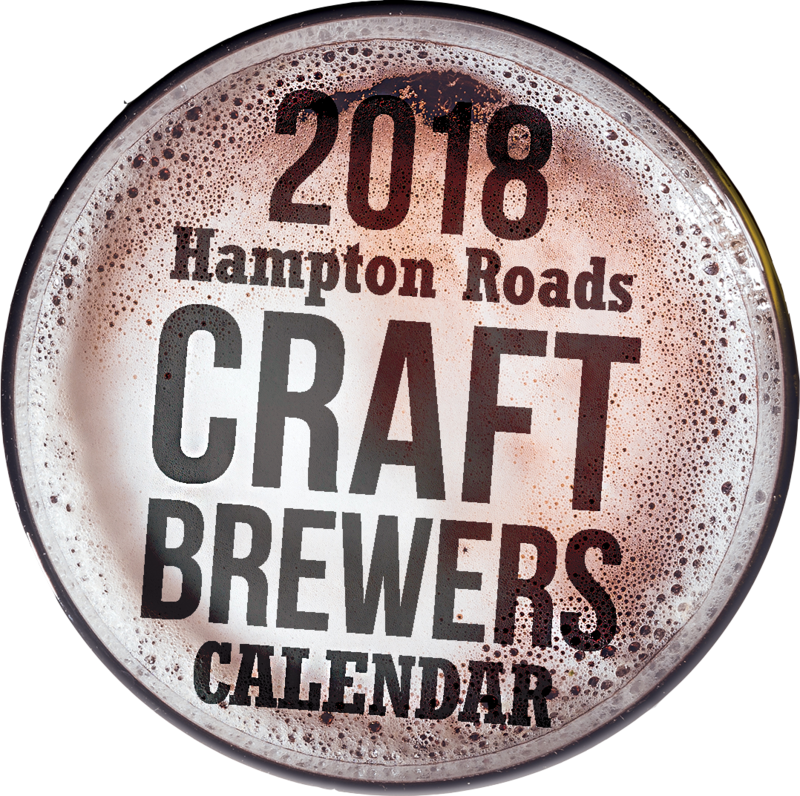 The site and its promotional materials were created by Jeff Maisey and Jennifer McDonald of Virginia Craft Beer Magazine. In addition to their knowledge of the beer industry, Maisey has an extensive background in travel writing. Coastal Virginia (COVA) is currently home to 18 craft breweries with several others scheduled to open soon. Because the COVA region encompasses a large, spread-out geographic region, the website suggests three primary sections to get the most out of your brewery touring experience. A full day should be devoted to each – The Peninsula, Virginia Beach and Norfolk. Since Smithfield and Chesapeake have only one craft brewery, either of these can be included as “add-ons” before the Norfolk tour. For more details on each brewery, the website has an interactive Brewery Guide. In addition, the site also suggests a range of accommodations, dining options with sizeable craft beer available, and things to do such as cool art galleries, museums, music venues, and outdoor adventures. www.COVAbeertrail.com is unique in that it is programmed with suggestions of the locals who know the region, breweries, bars, restaurants etc inside out. The Call of the Commonwealth, The Bond of the Brew at The Virginia Beer Co.